This year’s event is not only religiously crucial, but politically too as it comes months ahead of the Lok Sabha elections. 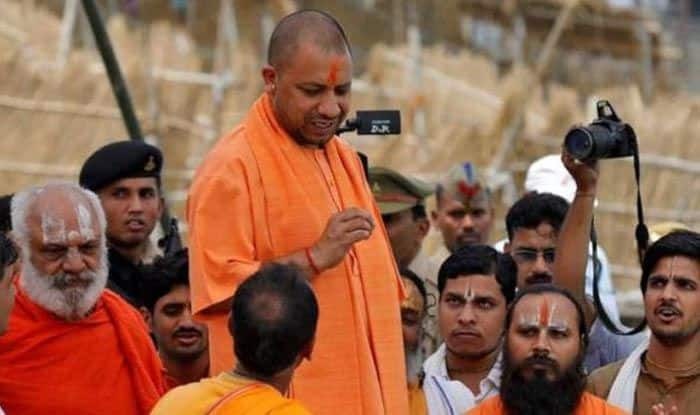 Prayagraj: Uttar Pradesh Chief Minister Yogi Adityanath and his ministers will on Tuesday meet at the Kumbh mela area in Prayagraj, where they will hold the state cabinet meeting. This will be the first time when an official meeting of the Yogi cabinet will be held outside Lucknow. After the meeting, scheduled to be held at 11 AM, CM Yogi and other ministers are likely to take a dip in the holy waters of Sangam. 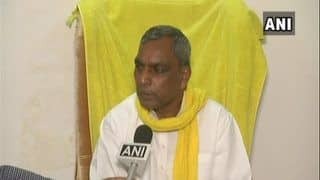 The ministers, along with the chief minister, are likely to have a darshan of Akshayvat and Hanuman temple later in the day. According to Prayagraj District Magistrate Suhas LY, all arrangements for the meeting have been made and a special mobile theatre has been set up for the screening of Bollywood film ‘Uri: The Surgical Strike’. While the BJP registered a thumping victory in 2017 assembly polls, winning 73 of the 80 seats in the state, this year’s contest is expected to be a close one with the once-arch-rivals Samajwadi Party and Bahujan Samaj Party joining hands and Priyanka Gandhi’s political plunge. Already, politicians have been flocking to the festival. On Sunday, Samajwadi chief Akhilesh Yadav took a dip at the Kumbh. PM Modi and Congress president Rahul Gandhi are both expected to attend the festival before it wraps up in March. There is also speculation that Priyanka Gandhi could also visit the Kumbh before or after taking charge in Lucknow.